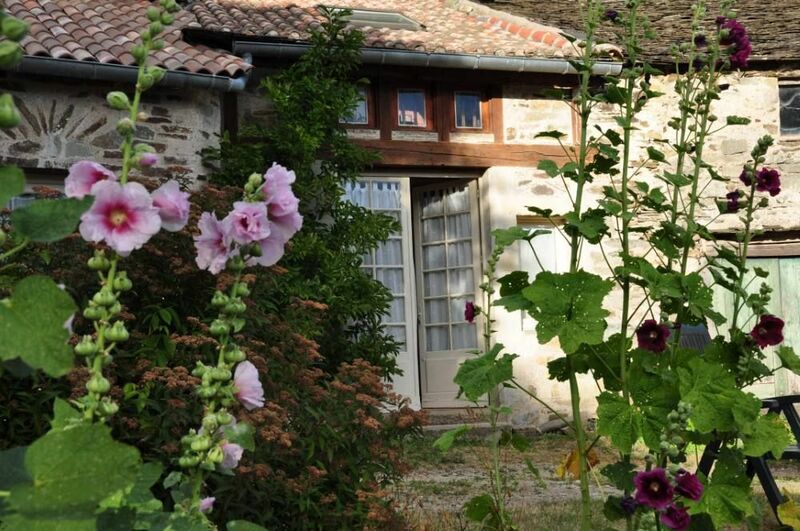 (Text automatically translated) A 2 H Toulouse and Montpellier, in the heart of the Haut Languedoc natural park, we welcome you in our family property of 30 ha. In this green and calm in the hollow of a valley facing south, you will receive a small studio with character and charm benefits. You can spend a weekend or a week of rest and discovery: The area is beautiful and varied, beautiful landscapes and panoramas - Cathar sites of Minerva and Lastours Carcassonne, Minervois vineyards (wine growers will be happy to make you discover the products of their vines), Geological Curiosities nbx local museums, exhibitions of local products in St Pons, Canal du Midi, rural chapels and abbeys of Caunes Minervois Fontfroide. Hikers find their happiness, as the fishermen can easily access various fishing for trout predators, carp etc..On site: Silence, clean air, shared pool 4 x 8 (in season), table tennis, hiking or biking on the many trails.For larger families or come with friends, you can also rent "great cottage" (capacity 8 pers.) Or "cottage up" (capacity 4 pers.) See Announcement No. 6210. Do not hesitate to contact us for any holiday "custom". "La Trolliere is lovely, it is small but has everything you need for 2 and the view from the pool is amazing. Ingrid and Marcel are helpful and lovely hosts.The smallholding is set in woods and you can do walks locally or explore the black mountains and the Minerve. The track to the farm is a little rough but our Peugeot 307 managed so most family cars would, Ingrids directions are spot on just when you think "we are lost, it cant possibly be down here" the trees part and you are at the head of a wooded valley, with views down towards the Pyrenees, with only the noise of the donkey and the owls." A Belsoleil, ma petite amie et moi avons trouvé un petit paradis au coeur d'une très belle région. Nous étions vraiment bien acceuillis par Mr et Mme Chapuis. Nous étions triste le jour de départ et l'endroit nous manque beaucoup. Pour le repos, les ballades, la nature, Belsoleil est franchement super. Surtout pour un jeune couple, c'était agréable d'avoir du contact avec une famille très sympa. Nous voudrions remercier Ingrid et Marcel pour leur gentillesse.